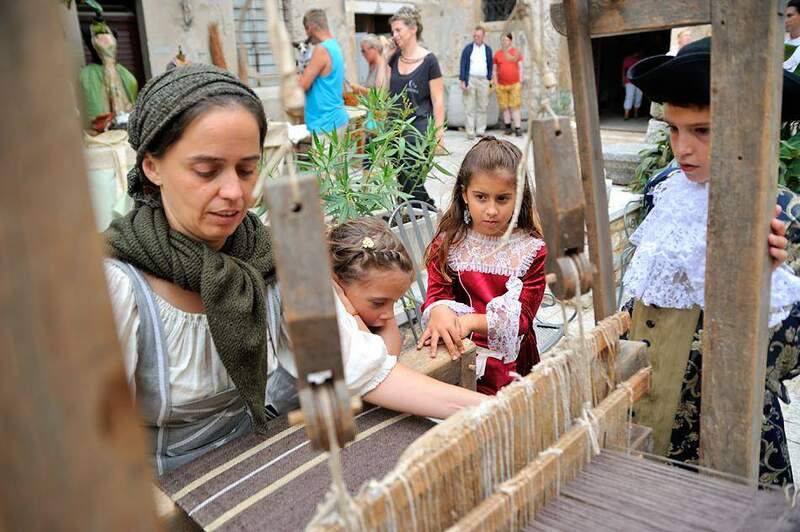 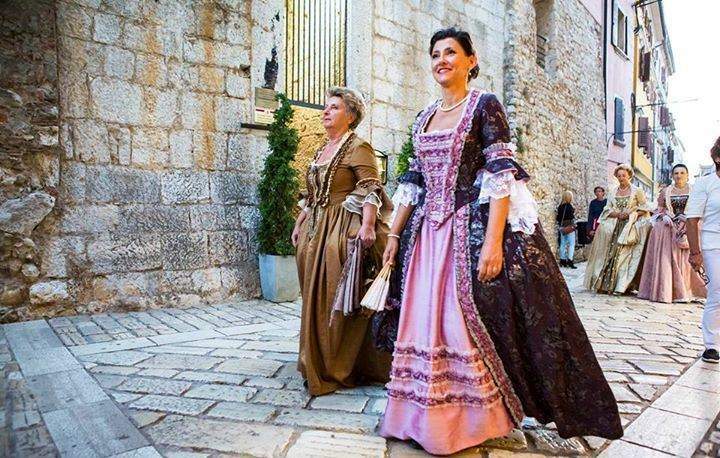 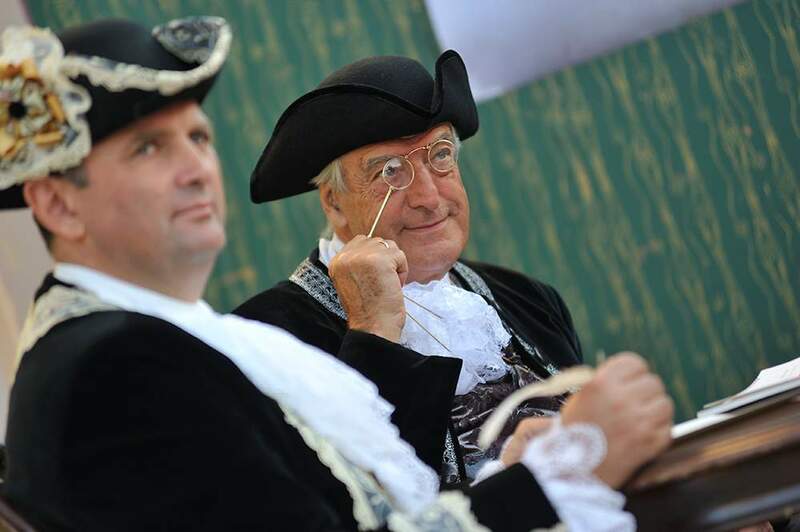 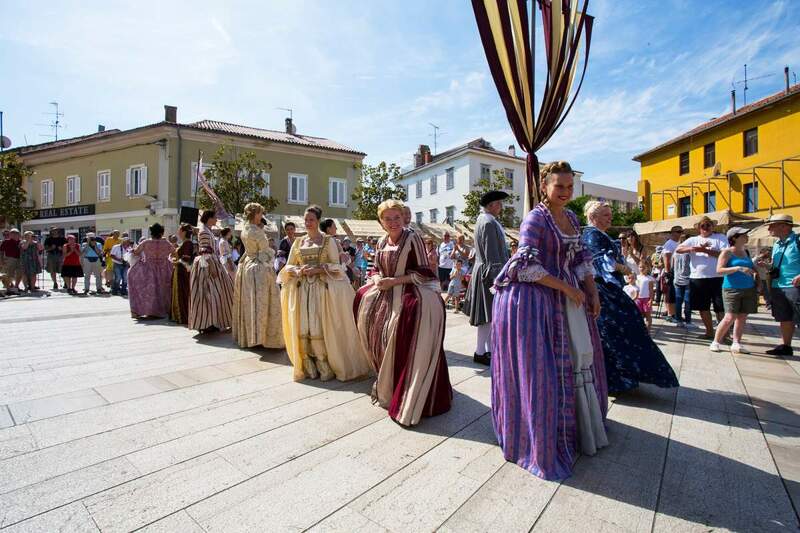 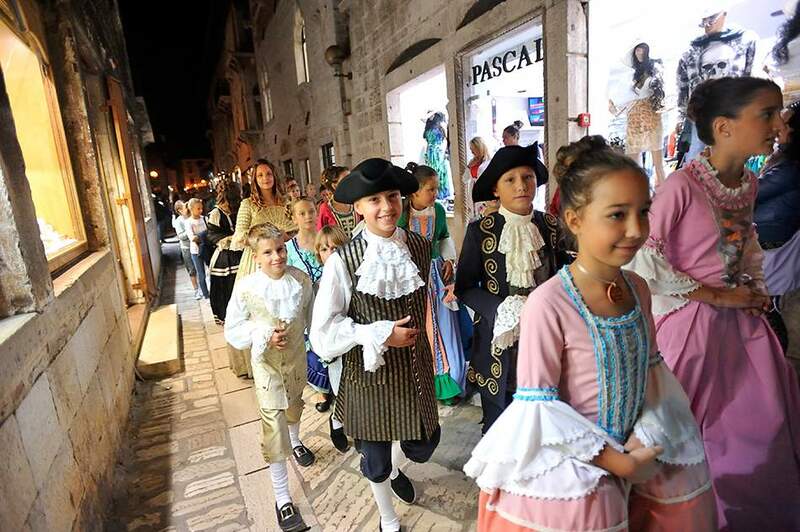 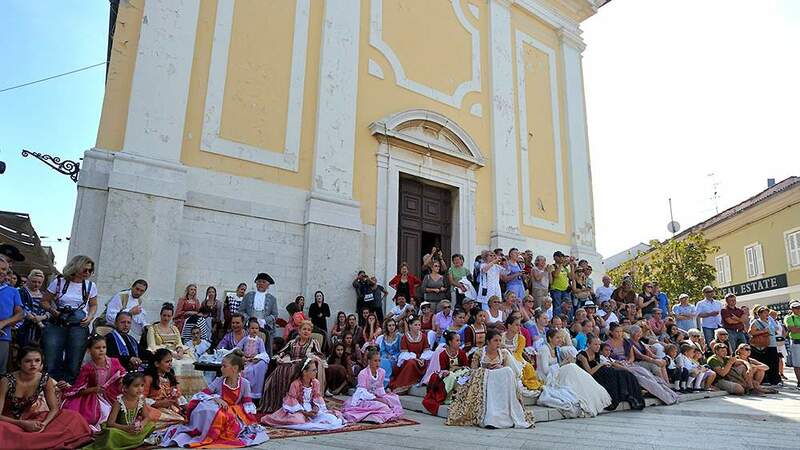 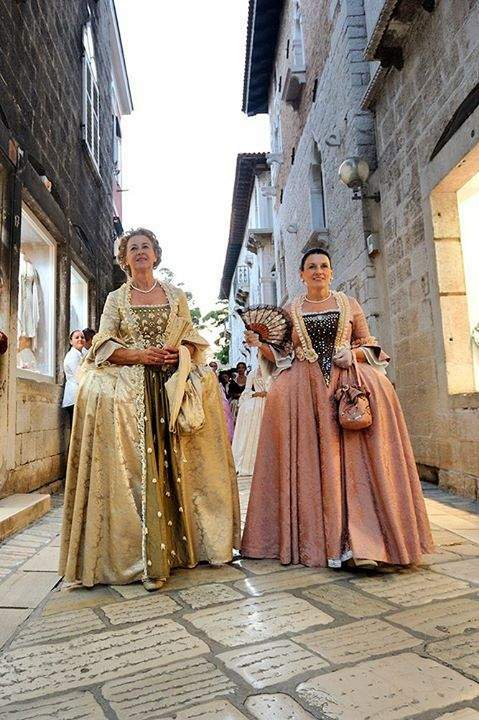 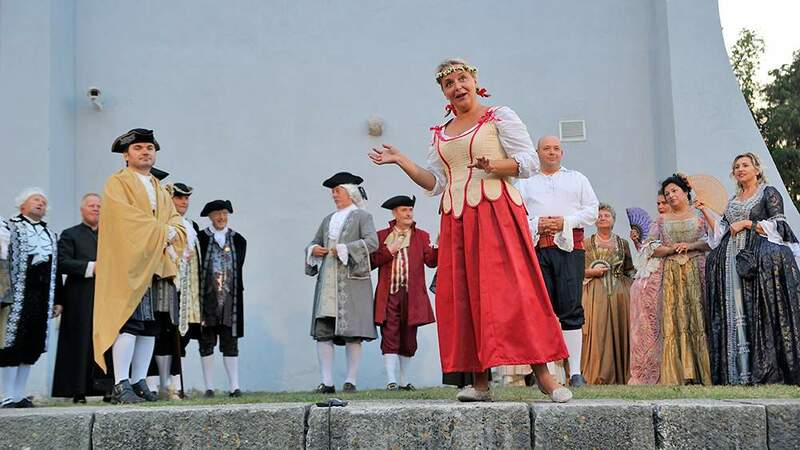 Poreč historical festival – Giostra gathers over 250 participants in costumes who, throughout the 3 festival days, evoke for the spectators life in the Baroque period thus making it a unique festival in Croatia. 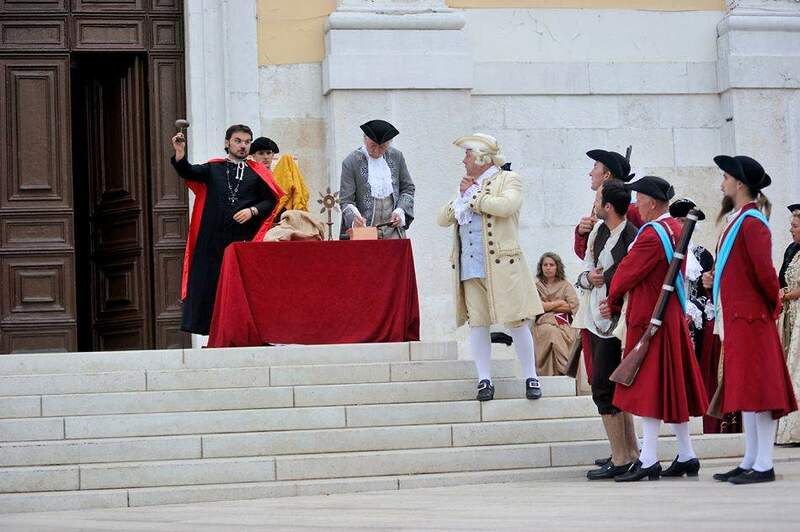 This cultural, educational and tourist manifestation stems from historical facts, so most of its events are connected to the 18th century. 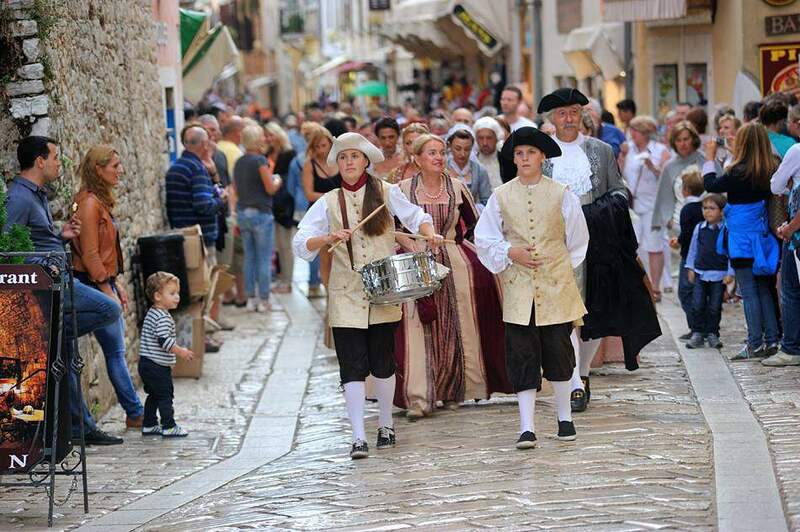 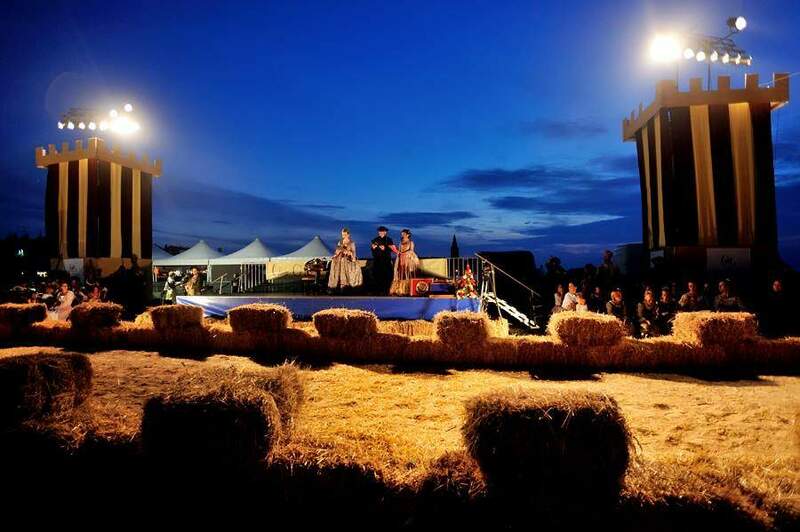 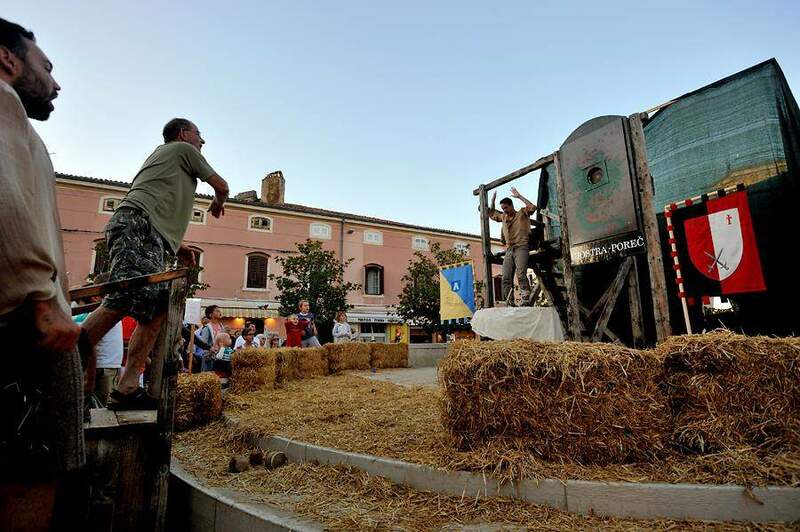 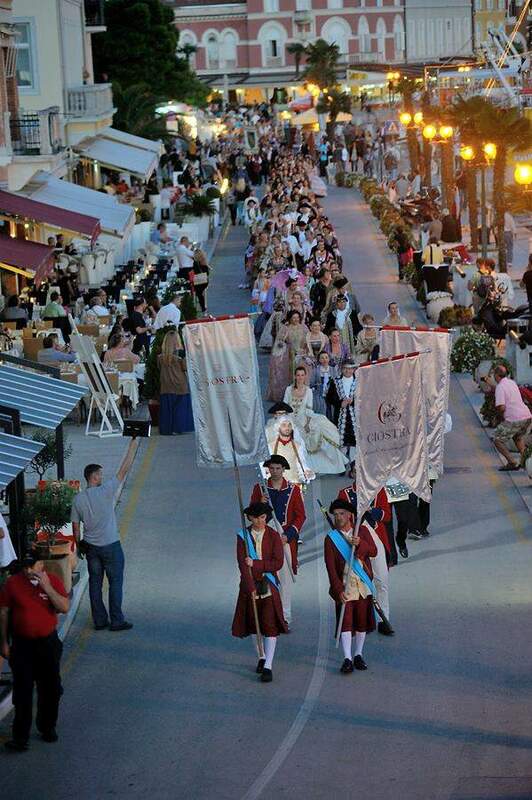 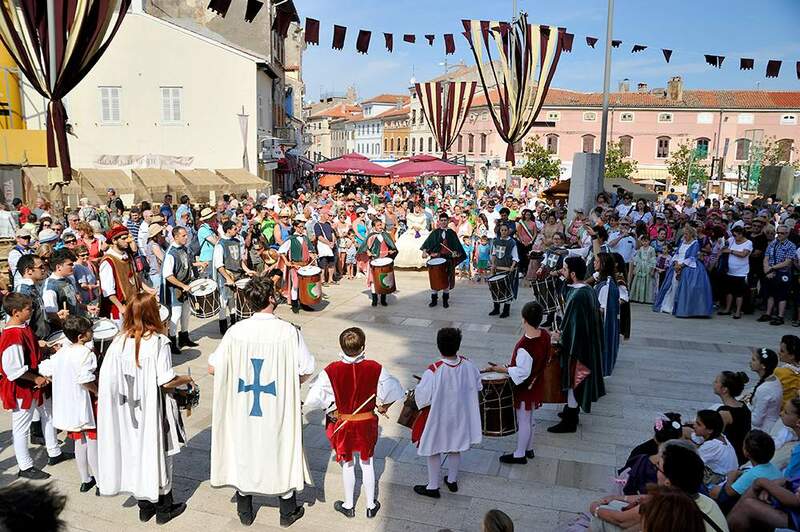 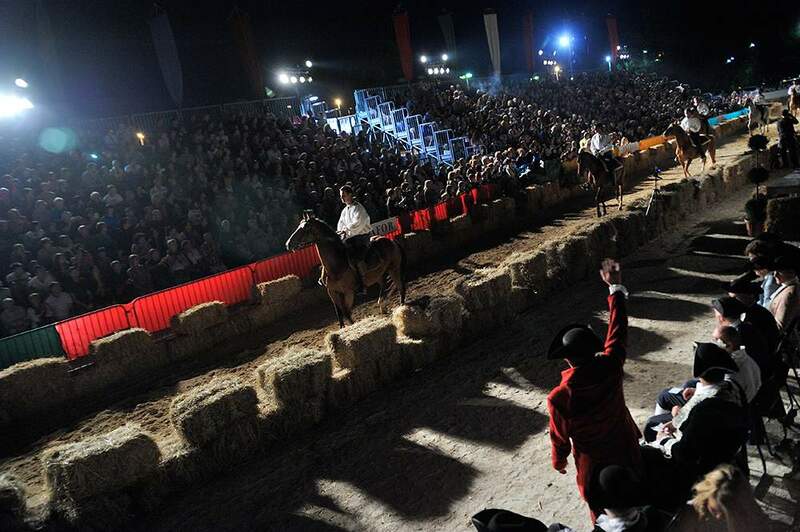 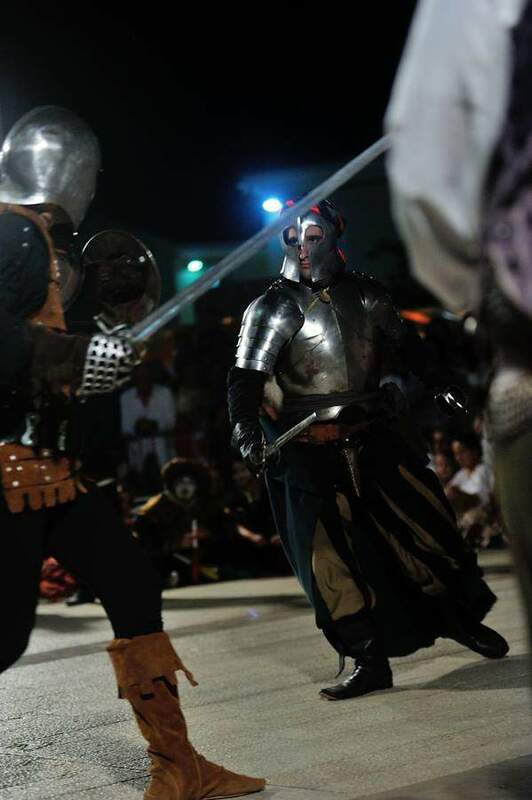 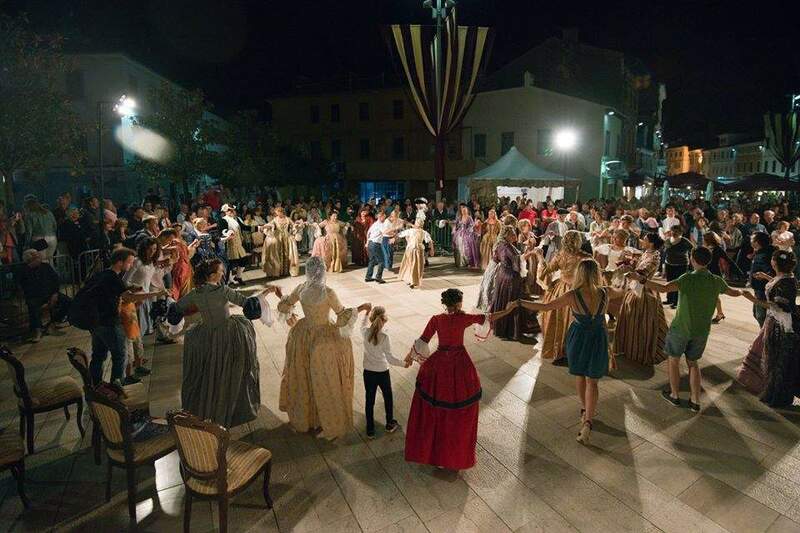 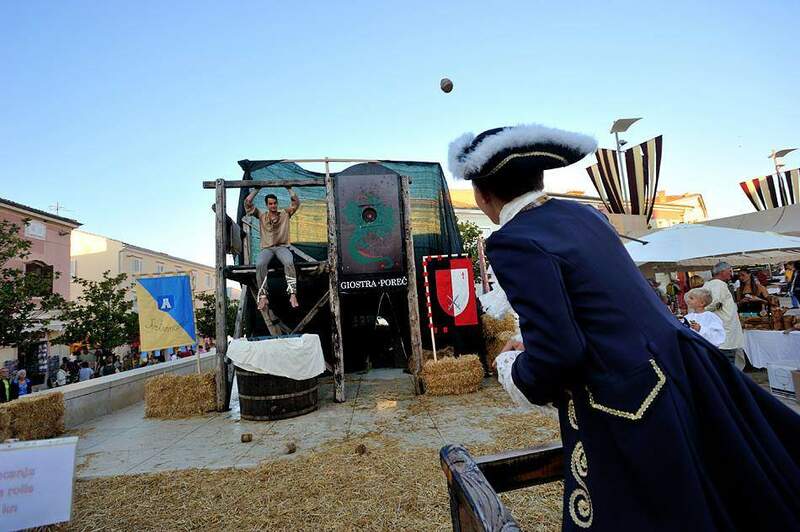 The central festival event, which also gave Giostra its name, is a knight tournament Giostra, reconstructed from the rules of a tournament held in Poreč in the year 1745. 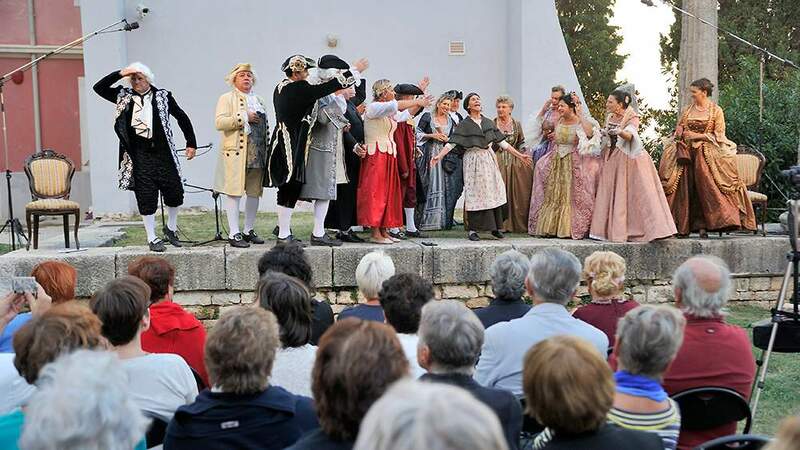 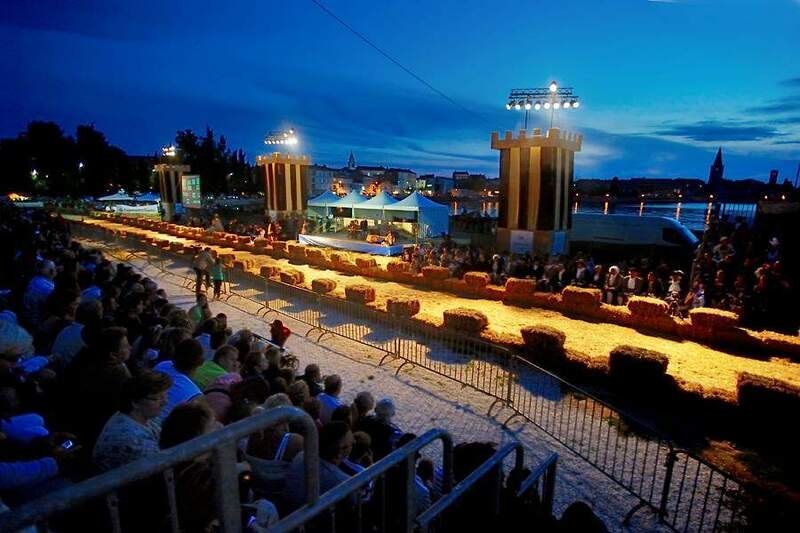 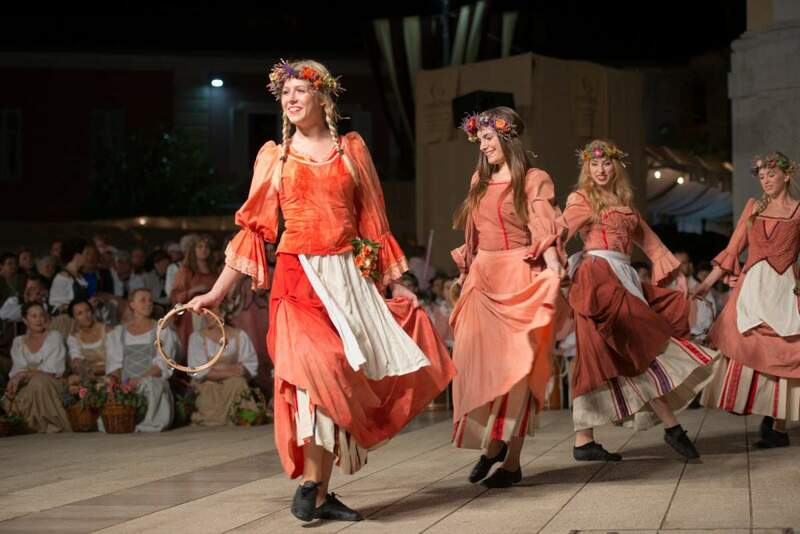 Central part of the festival will take part from Friday to Sunday on Peškera bay. 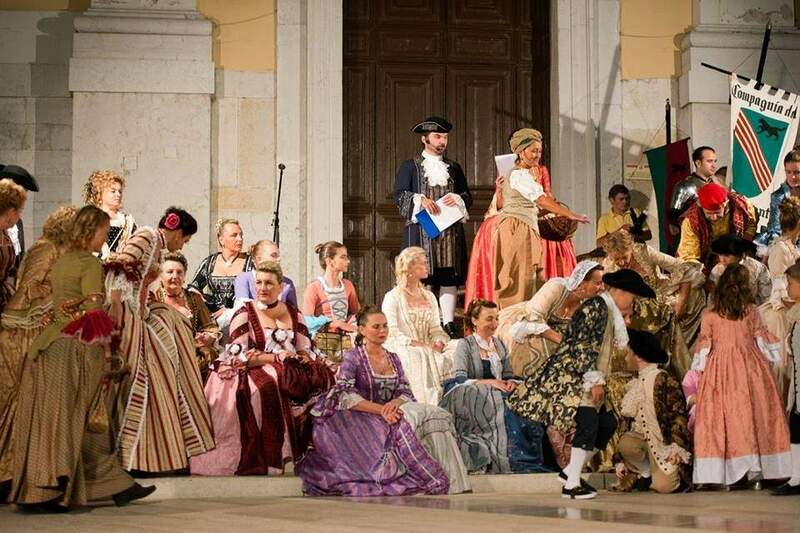 Live Giostra this June. 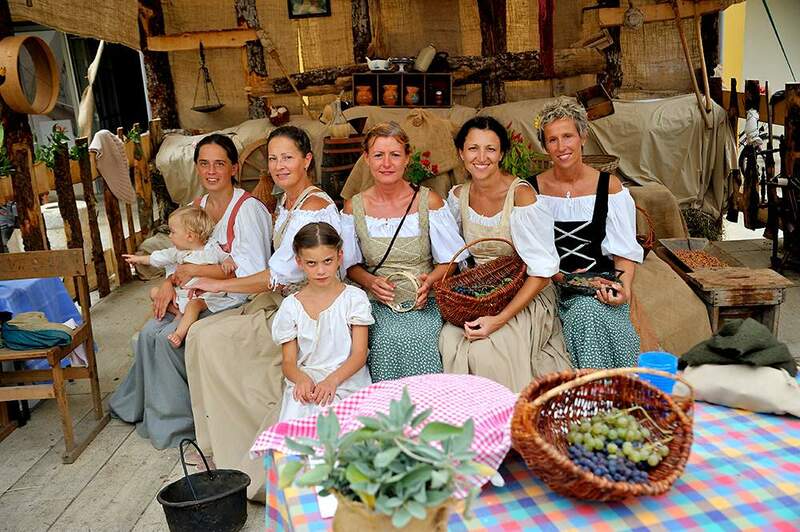 We are expecting you!